​Barcelona's President Josep Maria Bartomeu has ruled out any signings in the January transfer window amidst speculation of a January raid to bring in Paul Pogba and Neymar to Camp Nou. Manchester United's Pogba has fuelled speculation of a move with a disjointed relationship with boss Jose Mourinho whilst Neymar's time in France has been plagued with reports of unhappiness, poor morale and dressing room bust-ups. Both players have been repeatedly linked with a move to the Spanish giants in recent weeks and both have done little to dissuade speculations regarding their futures. Josep Maria Bartomeu however, has said the ​Catalan club's plan in January is not to bring anyone in - but did hint at some arrivals at Camp Nou if the coaches "ask." "We don't plan to sign anyone in January, unless the coaches ask for someone before then. It's a smaller squad because we have B team players who can make the first team," said the Spanish entrepreneur as reported by ​ESPN. When quizzed by reporters of a potential return of £198m ​Neymar to Barcelona, Bartomeu replied: "Neymar? He left and there are no plans to bring him back. 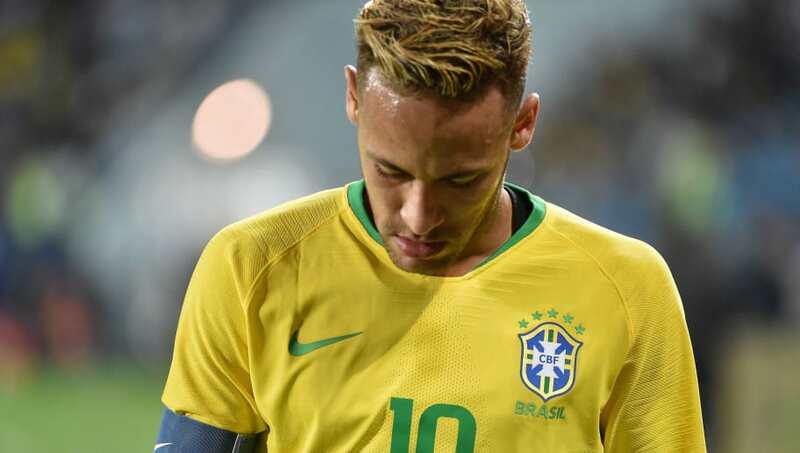 "I've not spoken with Neymar's people. A lot of rumours come out but there's been no call and no meeting. He decided his future, paid his clause and went to Paris." Both players' futures have yet to be resolved with neither player confirming or denying reports of a transfer away from their respective clubs.